The NYU Tandon Born Anywhere/Made in Brooklyn Scholarship Challenge is an opportunity to make a tangible difference in the life of a current NYU engineering or applied sciences student. Tandon Board of Overseers member Charles J. Hinkaty '70, '72 has agreed to participate in the school scholarship challenge to further the impact of our student, alumni, faculty, and friend contributions, and demonstrate the collective power of your support. If 300 donors make a gift of any amount between now and midnight on One Day, March 28th, he will match all gifts up to a total of $25,000. This is your chance to make your support go even further. Not only will your contribution help to fund the programs most important to you—it will also be a part of a larger effort to create a scholarship for a deserving student. It’s like your gift counts twice. 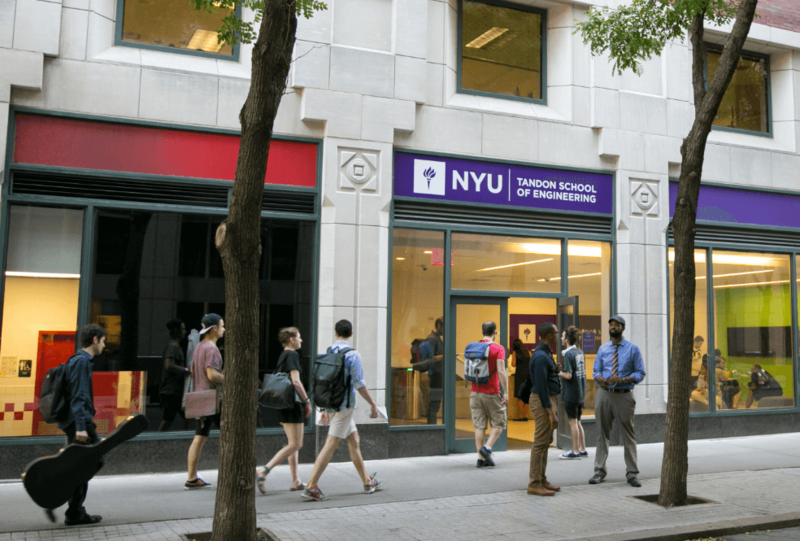 Our alumni know the power of an NYU engineering and applied science education, and through our collective efforts, another deserving student will be able to access that education regardless of financial barriers.